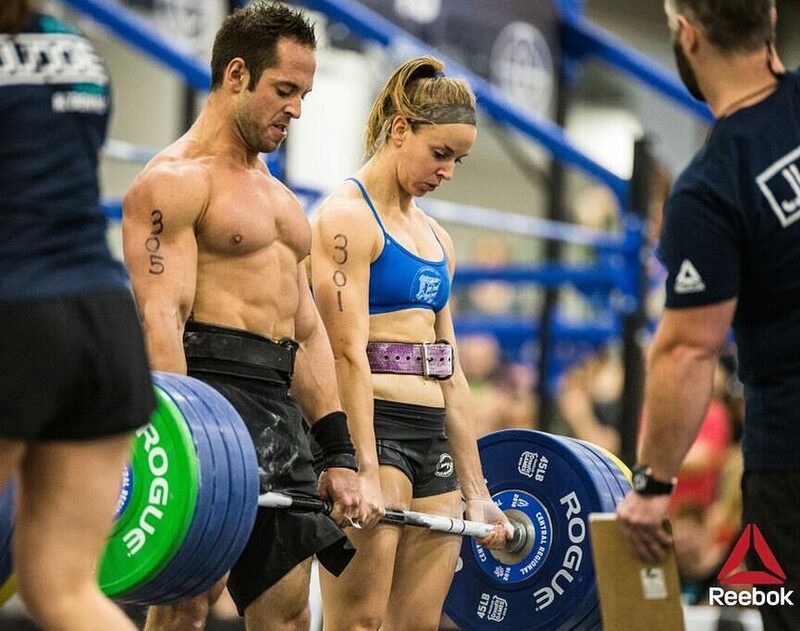 Whether you’re brand new to competing or have a few lifting meets or local throwdowns under your belt, it can still be a nerve-wracking experience. 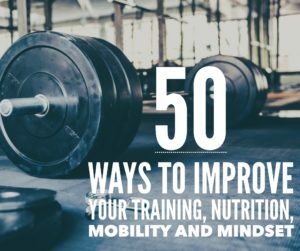 So, we talked to some of the top athletes and veteran coaches in CrossFit, weightlifting and powerlifting –as well as RP strength founder Nick Shaw-– to make sure your nutrition, mindset and preparation is exactly where it needs to be. 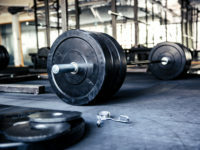 Think of this as your competition cheat sheet. Read on for the experts top tips. 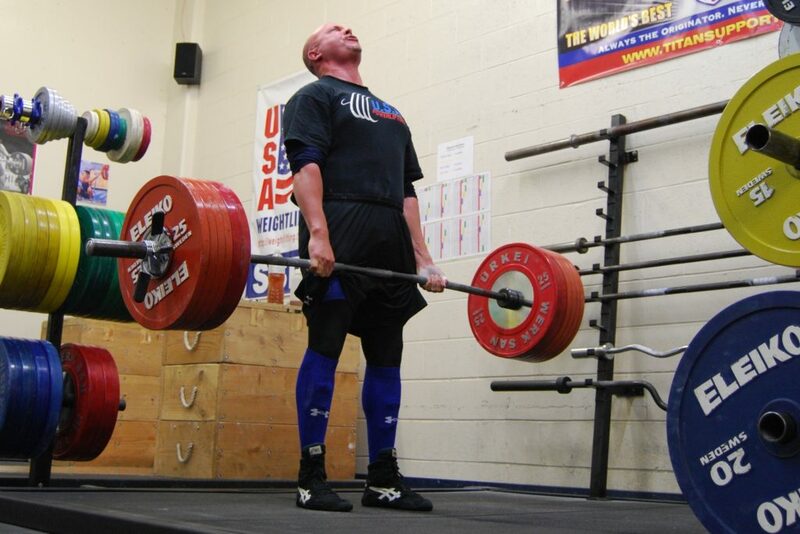 Matt Gary is a 20-year veteran of competitive powerlifting. 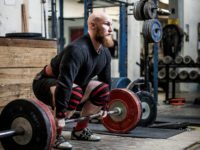 “I see a lot of novice lifters second guessing their routines in the warm up room, hopping in on weights they don’t normally take, working at a pace they don’t normal work at and it totally throws them off. 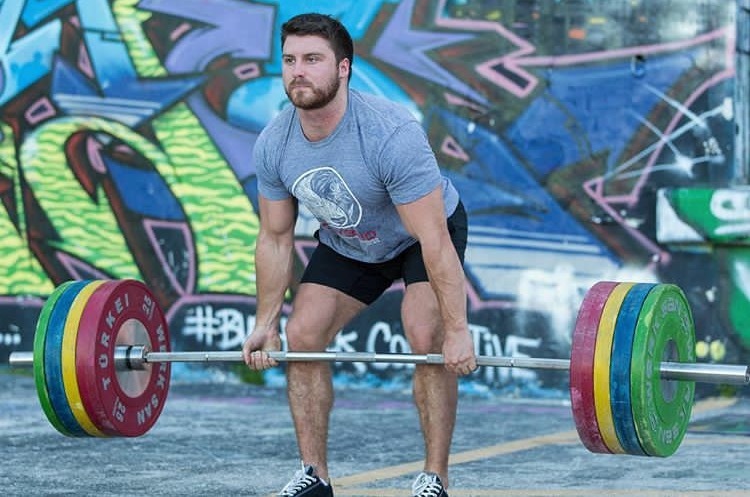 Bowe competes in both powerlifting and weightlifting. Your macros, delivered to your door. 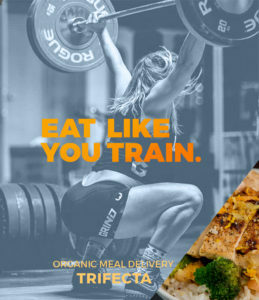 Organic meals and bull food. Trust your coach and listen to the referees. “The primary goal should be flawless execution and making all nine attempts rather than hitting specific numbers. 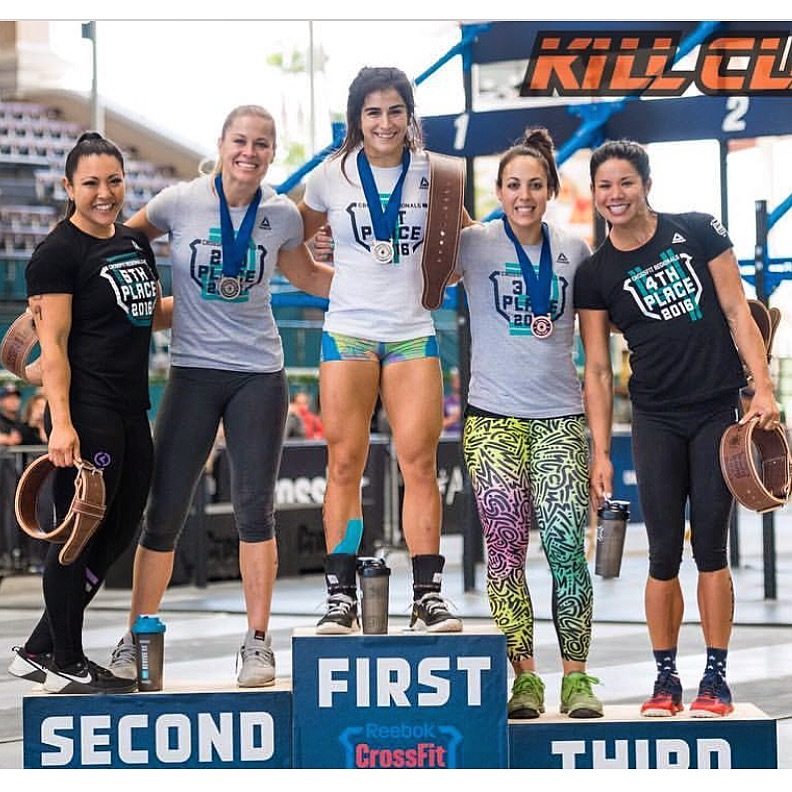 Naturally, most who compete are goal-oriented but at first it’s important to perform the lifts correctly while getting a feel and flavor for competition. 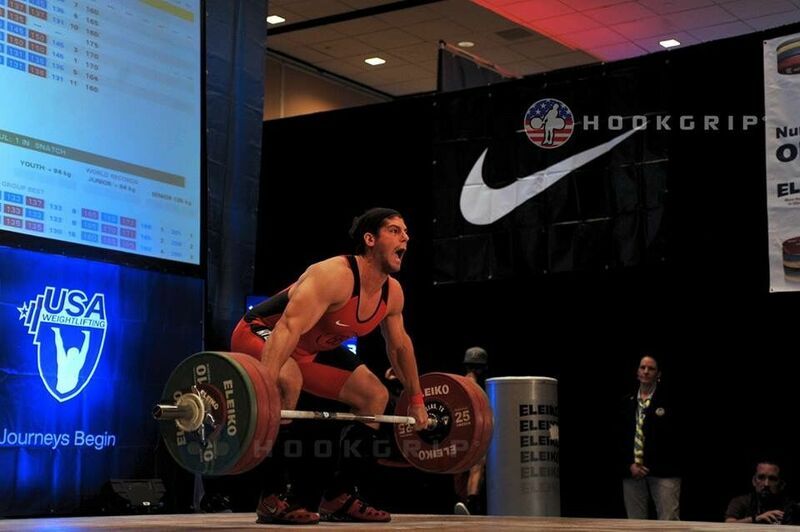 Compete at a comfortable weight class. A good sample meal Shaw suggests between lifts or events? A turkey sandwich on a bagel along with some Gatorade and a banana. 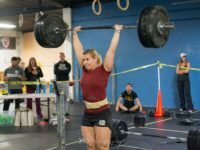 crossfit competition, nutrition, powerlifting meet, tips, weightlifting meet. Bookmark.